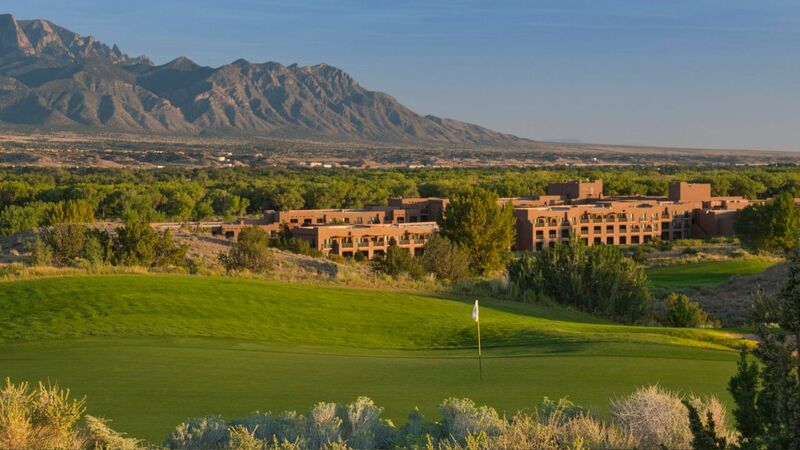 We will be back in New Mexico at the beautiful Hyatt Regency Tamaya Resort in Santa Ana Pueblo for our Spring Conference (May 6th – May 8th, 2019). 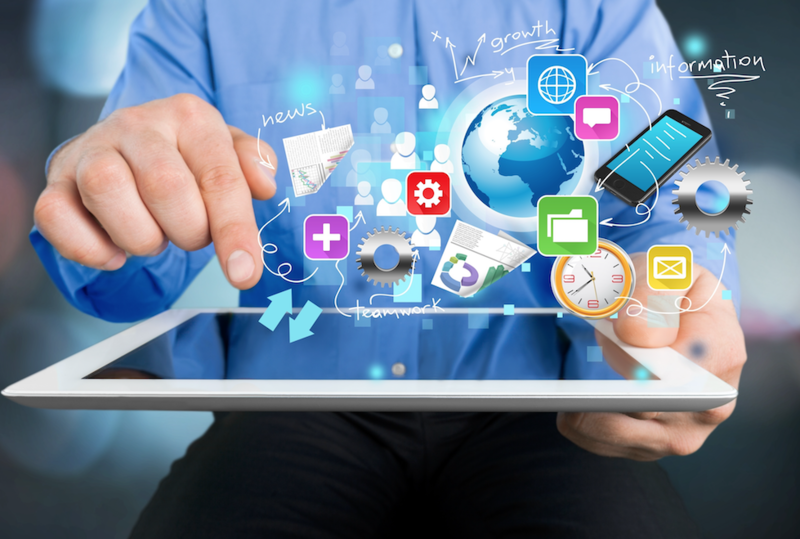 The Arizona-New Mexico Telecommunications Association (ANMTA) is an organization which is dedicated to helping its members prosper in today’s competitive and challenging environment. 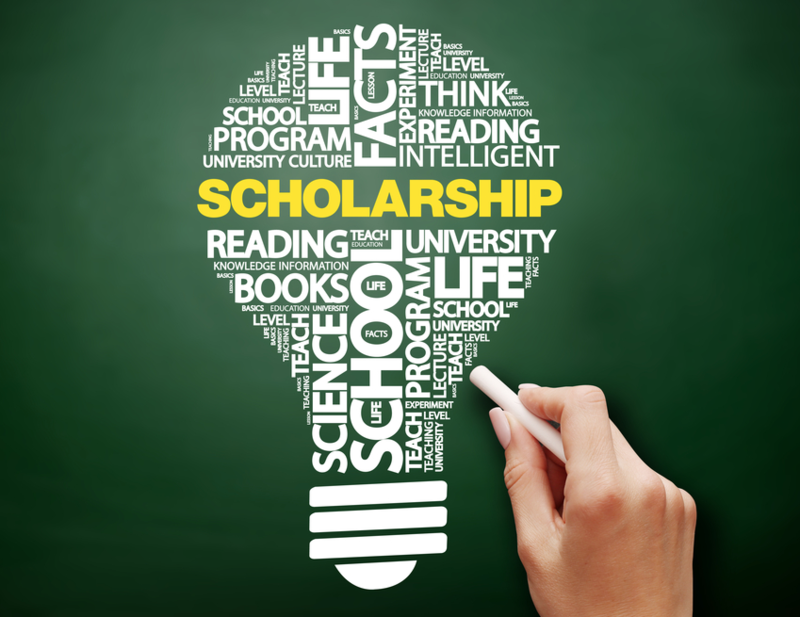 The objective of the ANMTA Scholarship Fund is to assist those individuals who desire to further their education and who desire to acquire the knowledge and skills to be better prepared to participate in the future employment marketplace. Incorporated in 1972, ANMTA is here to enhance and promote telecommunications services for our members in Arizona and New Mexico. 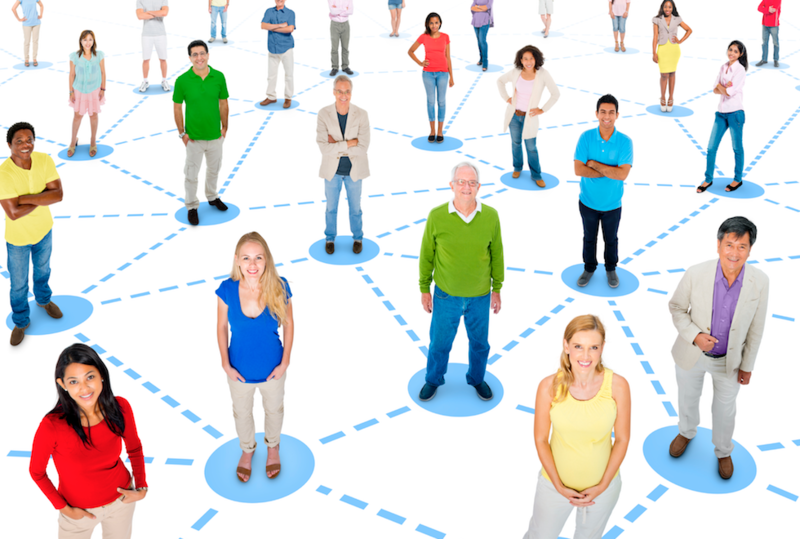 NMTA offers its members with opportunities and resources to network, learn, grow and excel in their rural markets. 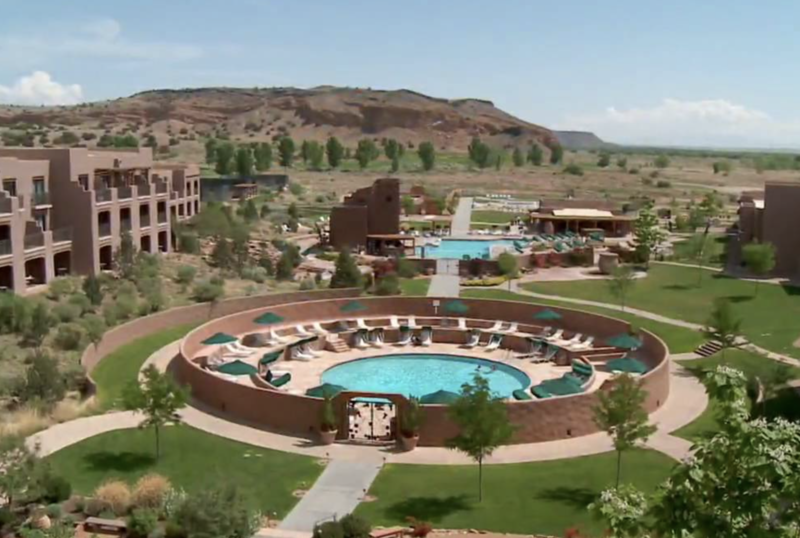 REGISTRATION IS OPEN for our Spring Conference from May 6th to 8th at the beautiful Hyatt Regency Tamaya Resort in Santa Ana Pueblo. Search our associate vendors by service category and also learn about sponsored training opportunities.